Love With Food is going global! 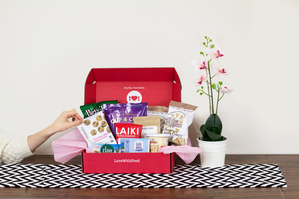 Making good on promises to our foodie friends around the world, Love With Food will soon deliver delicious, all-natural or organic snacks worldwide! 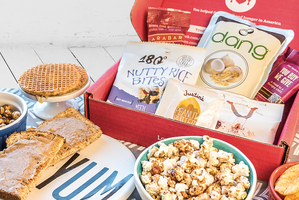 Discover new brands and 16-20 deliciously junk-free, all-natural or organic snacks delivered to you every month. 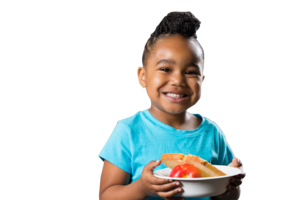 For every box you enjoy, we'll donate at least one meal to feed a hungry child. So far, we've donated over 1 million meals. 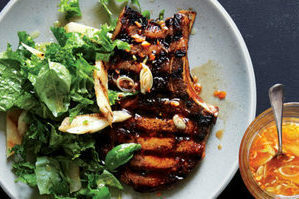 Discover awesome foodie content on our blog at noshable.lovewithfood.com. Find yummy DIY recipes, tips, food news, and more! Avoiding gluten? We've got you covered. Try our Celiac safe (and mostly dairy-free) option, curated by KC the G-Free Foodie.